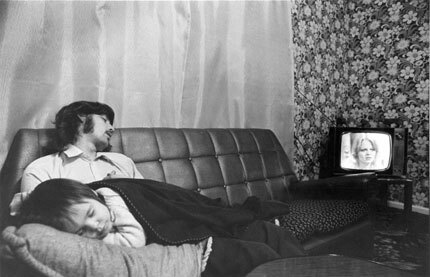 In the 1970s, Swedish photographer Kjell-Åke Andersson travelled to Bargoed where he created a stunning series of work. Living amongst local people, his ‘no-holds-barred’ photographs taken in and around Bargoed Colliery illustrate the experience of a generation of miners, while his images of domestic life and the social scene depict the strength of community and local culture. Andersson’s remarkable and personal images uniquely capture a way of life typical in mining communities across the South Wales Valleys.